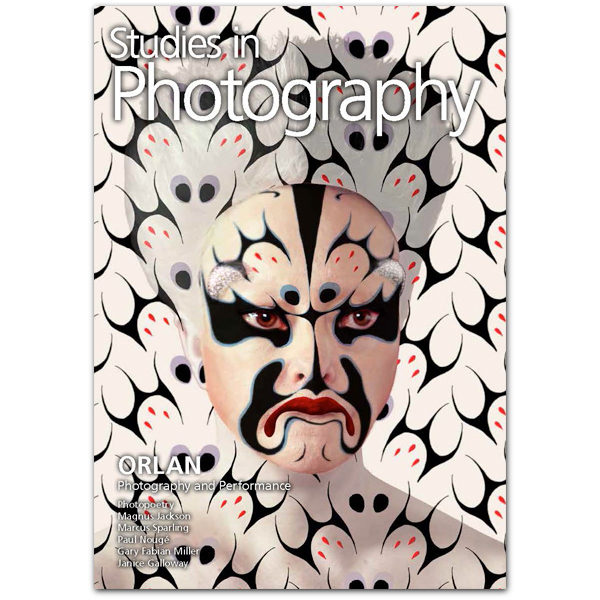 This issue of Studies in Photography contributes to current and dynamic debates around photography and performance in a variety of fields. The issue contains a number of ‘case studies’ outlining some of the interactions between the two in a diverse and international range of multimedia work – including Greek funerary and mourning practices and Scottish Victorian portraiture, photography’s intra- and extradiegetic roles in the 1934 American opera Four Saints in Three Acts, contemporary re-performances (both of photographer and performance) of Belgian surrealist work, and the performative image surgery of the French artist ORLAN. The editors of ‘Studies in Photography’ sincerely apologise for a missing image and endnotes in Keith Guy’s article on Paul Nougé in the Summer 2018 issue. “It seemed the right thing to give my La Jongleuse lots of balls to juggle and Le Jongleur just two, which is perhaps as much, if not more than, he can gratuitously cope with”. Didi-Huberman, G. Invention of Hysteria, (MIT Press, 2003). Bate, D., Photography & Surrealism, (I.B.Taurus.2009), 83. Bate, D., Photography & Surrealism, (I.B.Taurus, 2009), 158. Bleyen, M., Minor Aesthetics, (Leuven University Press, 2014), Part 2 – ‘Les Lèvres Nues. Continuing the interwar project of Paul Nougé’, 88.